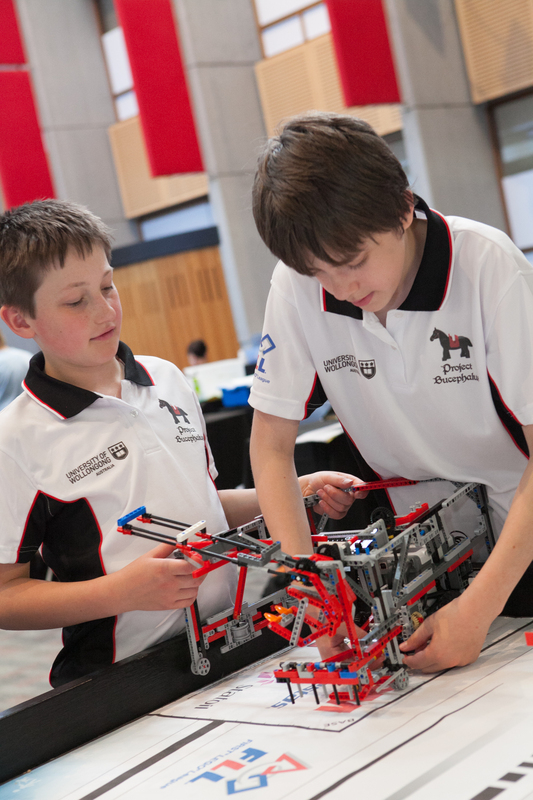 The Project Bucephalus FIRST LEGO League was formed in 2010, and is made up of home-schooled students aged 9-16. 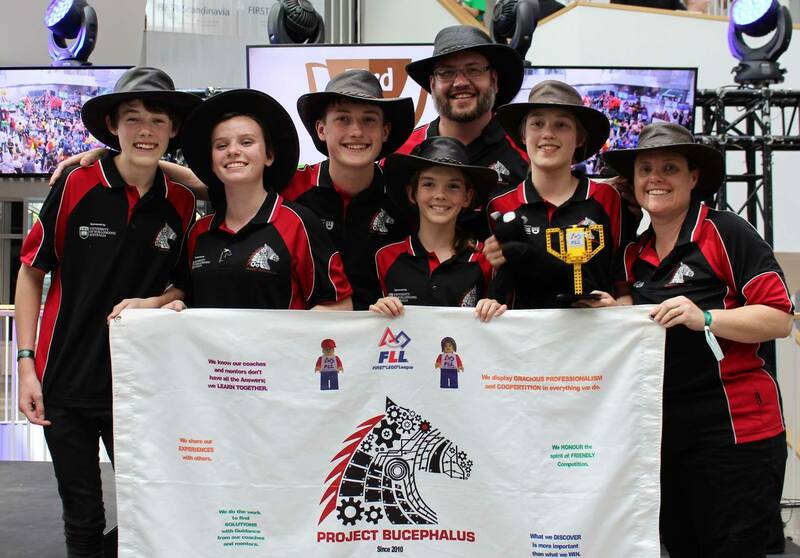 As one of Australia’s longest-running FLL teams, Project Bucephalus has worked hard to spread FLL opportunities to as many schools and groups as possible. If you want to start a team, we’re ready to help! 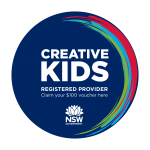 Project Bucephalus is based in Wollongong, and is open to any home-schooled child able to attend meetings. Meet the Team to see the current roster, or visit Joining the FLL Team for more information on taking part.